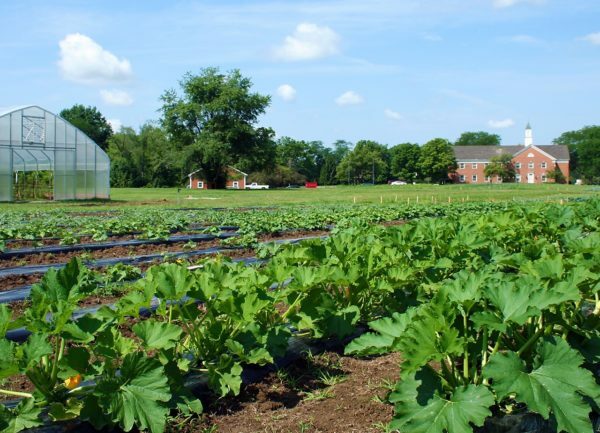 The 2019 Minister’s Training will be held at Methodist Theological School in Ohio in partnership with MTSO, the Climate Reality Project and the Initiative for Food and AgriCultural Transformation at Ohio State University. This year’s conference will teach faith leaders how our current food system is contributing to the climate crisis, explore the impact climate change is having on farming and food security, and help empower attendees to take action on these issues in a way that aligns with their deepest values. 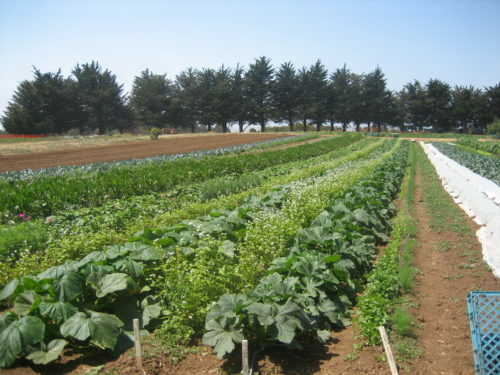 The training is hosted by the Center for Earth Ethics, The Climate Reality Project, Methodist Theological School in Ohio (MTSO), and the Initiative for Food and AgriCultural Transformation at Ohio State University. The training will take place at MTSO May 30th-June 1. Applications are open for the 2019 program. Application deadline is April 15, 2019. Applicants will be notified soon after. Click here to submit an application. For information about travel and local accommodations, please click here.